Eduardo Blasina of Symbiosis joins us to share what’s happening in Uruguay. In helping us understand the present, Eduardo shares the dynamic history of cannabis in his country and just how Uruguay became the first country on earth to legalize adult use at the federal level. 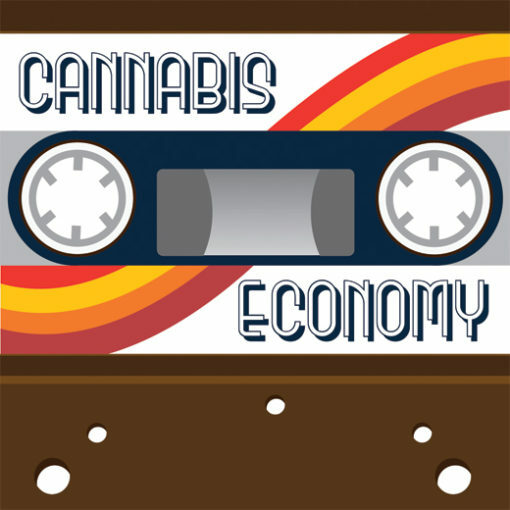 Matt Huron of Good Chemistry first joins us and discusses the roots of cannabis as medicine in the HIV/AIDS epidemic through caregiving for his father. So Matt Huron’s up first and then Eduardo Blasina from Uruguay by Skype.